The race is now on as first round bids are due by the end of the month, with Chrysaor and Premier Oil both understood to be interested. Reuters reports Chrysaor is preparing a bid of nearly £2bn for the central North Sea assets and Chevron’s 19.4% interest in the BP-operated Clair field west of Shetland. Meanwhile Premier Oil is reported by Bloomberg to also be mulling a bid as it looks to expand in the UKCS. Analysts have been pondering which of the two are more likely to be successful. Ashley Kelty, from Cantor Fitzgerald, said Premier’s levels of debt could hold them back. It comes after Chrysaor last year completed a £3bn deal with Shell for a series of North Sea assets. Premier posted net debt of just over £2bn in its half-year results in August. Yvonne Telford, from Westwood Global, said Premier is “very effectively” working through debt repayments with new projects like Tolmount, and may only be seeking an individual asset rather than the full package. She said: “Premier have been working through debt repayments very effectively and are now taking on project commitments such as Tolmount in the UK and progression of their Falklands Islands development. “Therefore I’m not sure that Premier would be looking at the full Chevron package being marketed for sale. An individual asset may be an option, but Chevron are likely to prefer to divest the package as the first option. 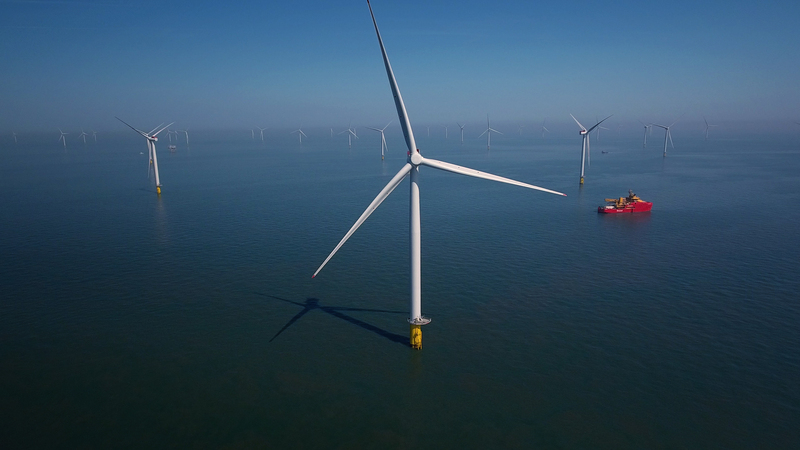 In July Chevron said it plans to market interests in the Alba, Alder, Captain, Elgin/Franklin, Erskine, Jade and Britannia platforms along with the satellites belonging to the latter. 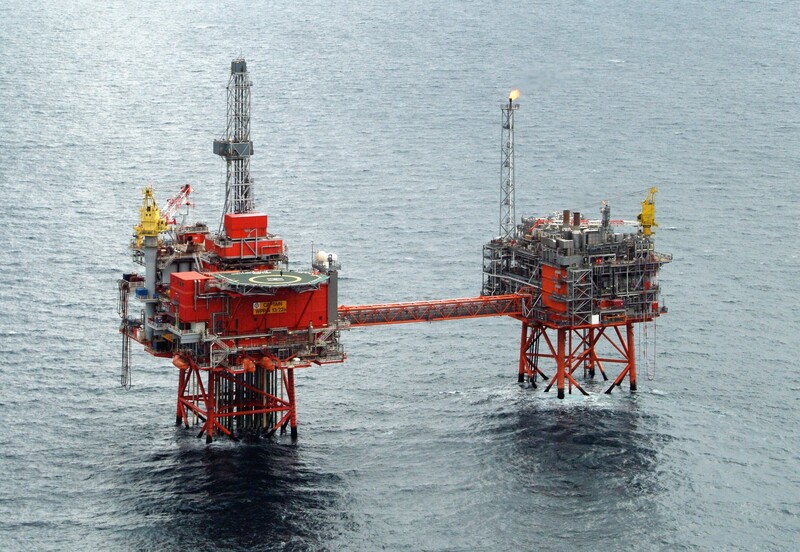 That was followed in September by a deal with Equinor for Chevron’s 40% stake in the Rosebank project west of Shetland. The successful sale of the assets would effectively mark a complete exit by the oil major from the UK North Sea. ConocoPhillips is another operator seeking an exit from the region to focus elsewhere. 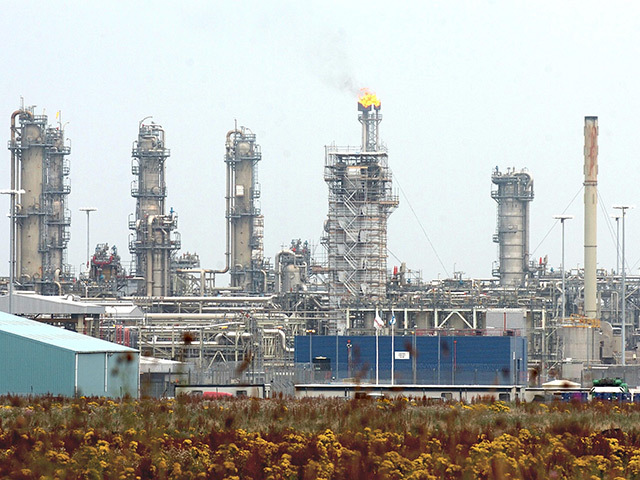 Last month it was confirmed Ineos has entered exclusive talks for the US firm’s UK portfolio.